A behind the scenes look for you to enjoy. 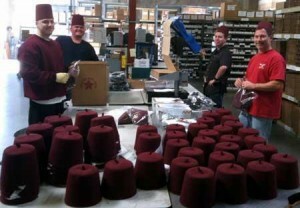 The warehouse is filled with Fez. ← What Should I Ship?